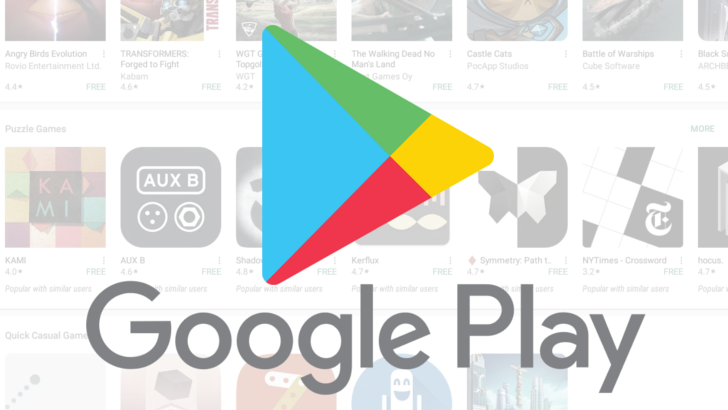 Earlier this month, Cody discovered evidence for a loyalty program in a teardown of the Google Play app, and now we're seeing the first official word about it. The rewards scheme is called Play Points and has gone live in Japan, according to a support page for the app. 1.75 points earned for every ¥100 spent. Even when you spend points, they still count towards your level — it will reset at the end of each calendar year, though. It's unclear if or when this program will be rolled out in other territories, but I'd say it's fairly likely to happen in the not too distant future. Japan may well be the testbed for this new scheme so that Google can iron out any kinks ahead of a wider release — here's hoping, anyway.